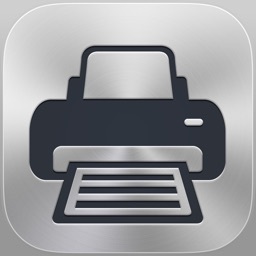 Print Easy for iPad by Zunasoft, Inc.
Print attachments, web pages, documents, clipboard, photos and more from iPad. 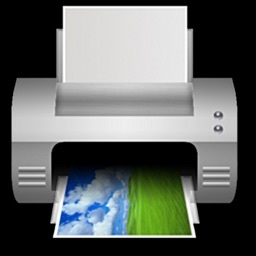 Using "Open In..." approach, you can print files from many popular online storages: Box, Dropbox, MobileMe iDisk, GoogleDocs, and more. 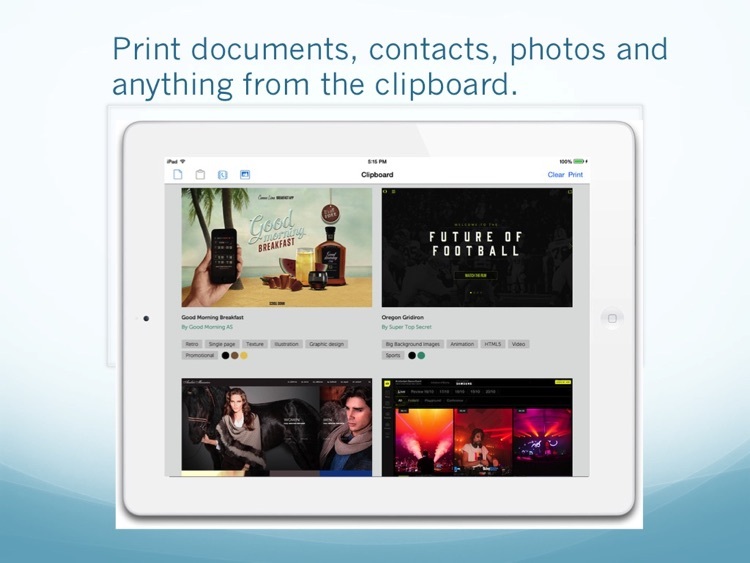 These are free apps that you can download. 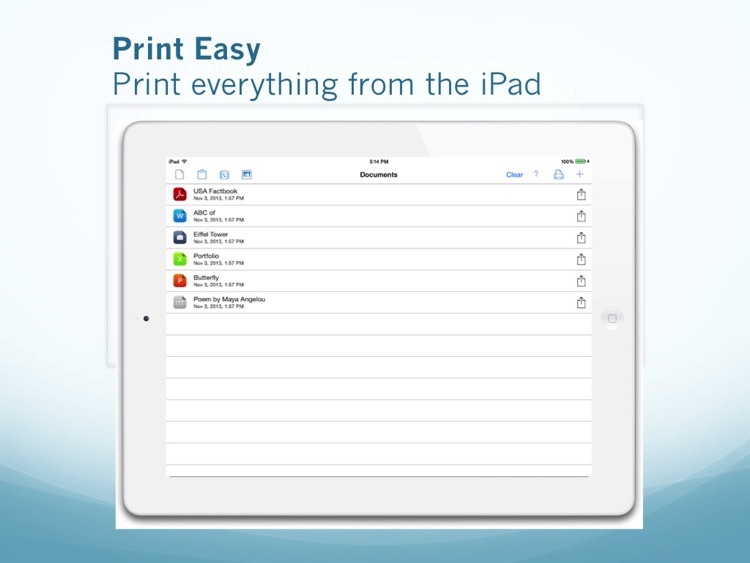 Print Easy appears in the "Open In..." list on your iPad. 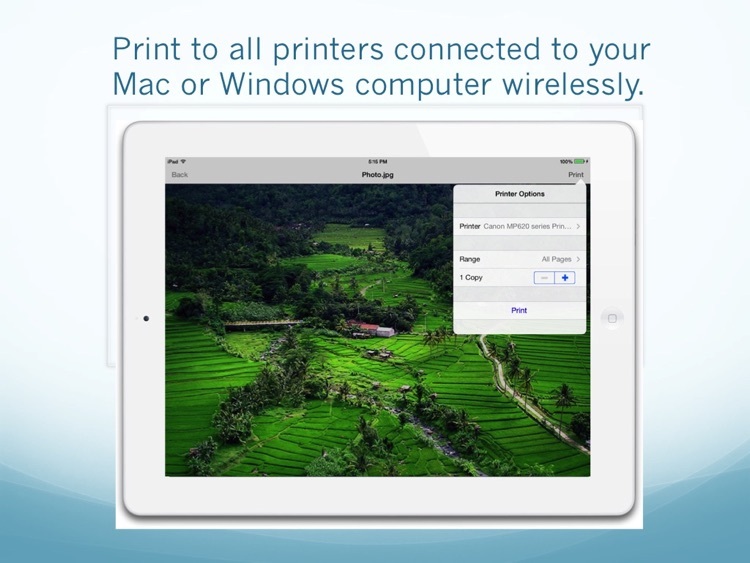 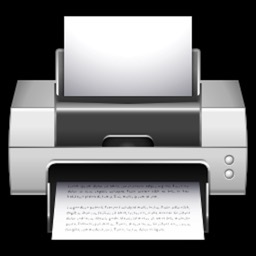 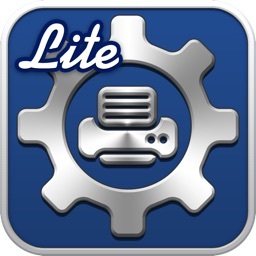 This lets you print documents from Mail, PDF Expert and many other applications on your iPad that support this function. You can print web pages - just change "http" to "phttp" in the address bar in Safari and press “Go”. 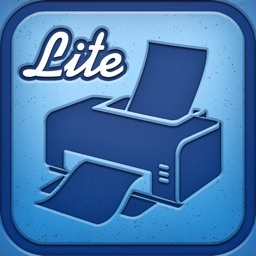 The page will immediately be opened in the Print Easy Pro. 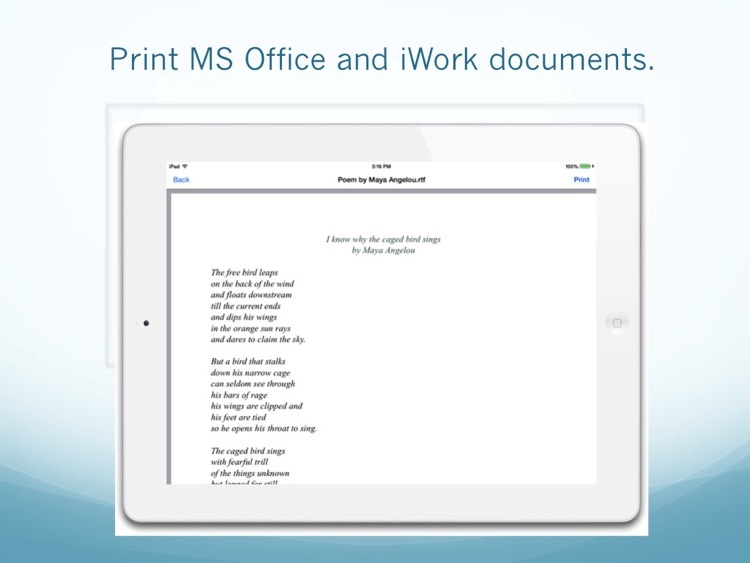 You can print web-based documents as well using this approach.